The Oregon Coast on the U.S. Pacific Coastline will be once again a place to be to watch migrating gray whales passing along the Oregon coast this winter, where visitors and volunteers will gather for the annual Winter Whale Watch Week. 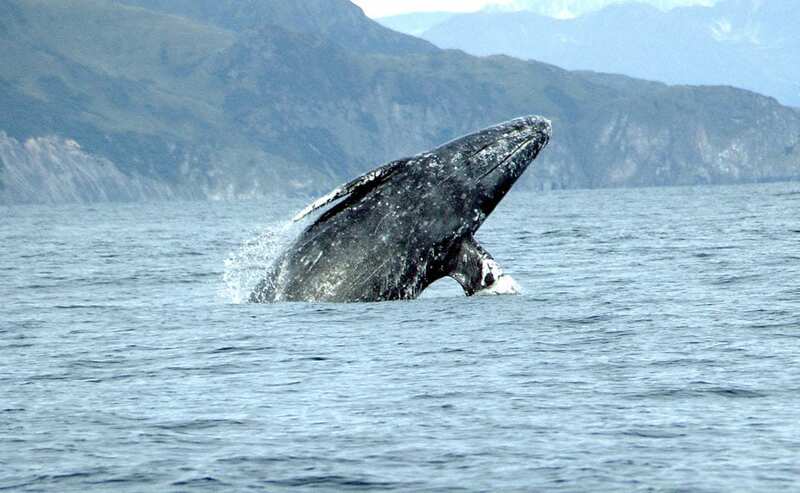 The five-day event is organized by the Oregon Parks and Recreation Department and will run from Dec. 27 to 31, coinciding with the passing of some 20,000 gray whales headed south to their warm breeding grounds near Baja, Mexico. The parks department will staff trained volunteers at 24 designated whale watching locations all along the coast, from 10 a.m. to 1 p.m. on each of the five days of the event, to help with whale sightings and education. The gray whales will pass again in late March, as they head north to feeding grounds off the shore of Alaska, with some feeding off the Oregon coast through spring and summer. The parks department will host Spring Whale Watch Week from March 23 to 31, 2019.